Citrus is the largest fruit crop grown in Pakistan and Kinnow is the major planted species. About 94% of the total citrus is produced in the Punjab province (Sharif et al., 2005). 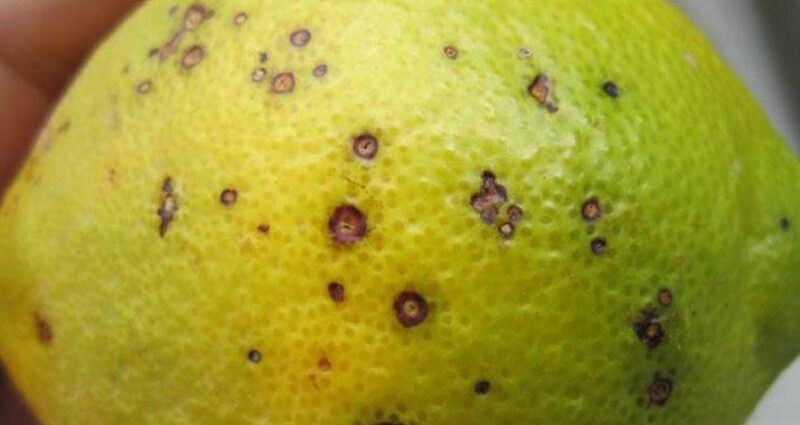 Macro- and micro-nutrient deficiencies have been reported in citrus orchards of Punjab (Rashid et al., 1994). These deficiencies are usually recognized by distinctive symptoms that appear on the leaves and sometimes on fruits, branches or general growth of the tree (Ibrahim et al., 2007). Agricultural exports represented 10.8% of total South African exports in 2017, and came to R127.69-billion. 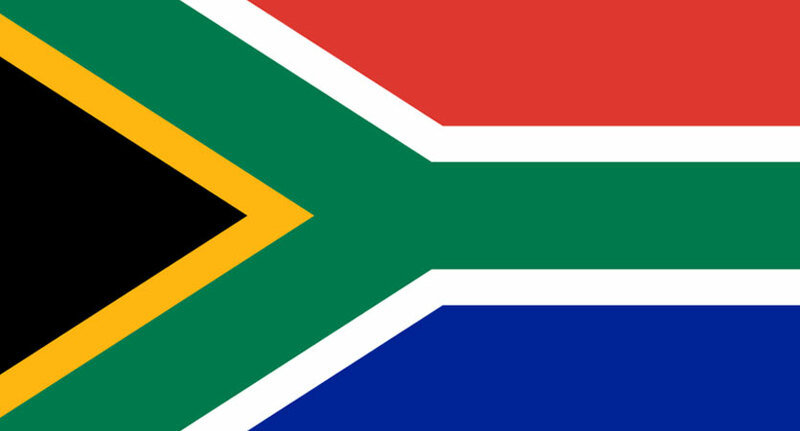 The report counts South Africa among the top exporters of a number of products. South Africa is the second largest exporter of citrus fruit (fresh or dried) in the world, even though it is ranked 14th in citrus production. Citrus exports amounted to R18.6-billion. Ranking 21st in the world in wool production, South African is remarkably the world’s third-biggest exporter, bringing in R4.7-billion. Despite one of the best seasons on record in mitigating the risk of Citrus Black Spot symptoms on fruit arriving at EU borders, the EU seems determined to meet South Africa’s best efforts with unflinching bureaucratic coldness. The Rewe supermarket in Mitte, Berlin – along the banks of the Spree River – has a selection of Stellenbosch wine, chakalaka flavoured chips and baskets of fresh South African oranges. None of which, in the globalised 2018 world, is surprising or out of place. 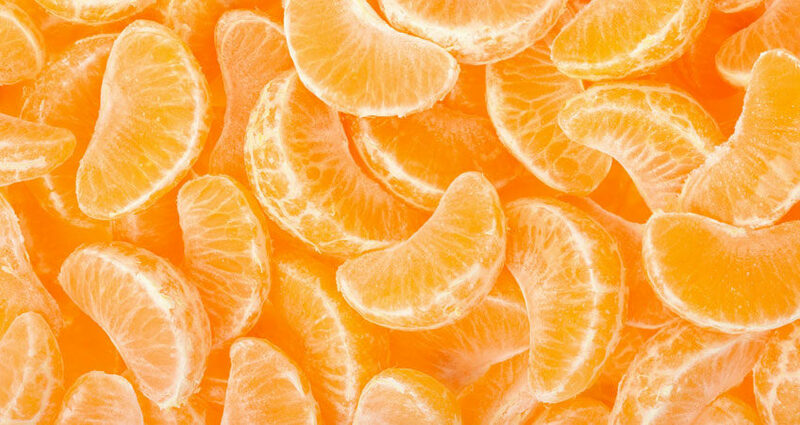 All of which makes it so difficult to accept the European Union’s (EU) relentless and equally hardkoppige 26-year campaign to keep those oranges off the shelves – citing something called citrus black spot (CBS). Most of the world’s citrus is irrigated (Furr & Ream, 1969) and salt accumulation often results from use of poor quality irrigation water and inadequate soil drainage (Bernstein, 1975; Backlund & Hoppes, 1984). Citrus is generally considered to be a salt sensitive plant (Bernstein, 1969; Furr & Ream, 1969; Kirkpatrick & Bitters, 1969) although a wide range of salt . tolerance exists among citrus rootstocks (Cooper, 1961; Embleton, Labanauskas & Bitters, 1962; Peynado & Roger, 1962). Most rootstocks are adversely affected by salinity levels at which conductivity of the satl.l,rated soil extract (ECe) is about 250 – 300 mS m-I (Bernstein, 1975),. ‘It has been reported that heavy losses in production can occur even in the absence of visible toxicity symptoms such as leaf burn (Harding, Pratt & Jones, 1958; Pearson & Huberty, 1959; Peynado & Roger, 1962; Shalhevet, Yaron & Horowicz, 1974). A study was conducted to elucidate the effects of chloride in the irrigation water on growth and development of two citrus rootstocks. ‘Cleopatra’ mandarin (Citrus reshni Hort. ex Tan) is salt tolerant and ‘Troyer’ citrange (Poncirus´Citrus sinensis) is salt sensitive. 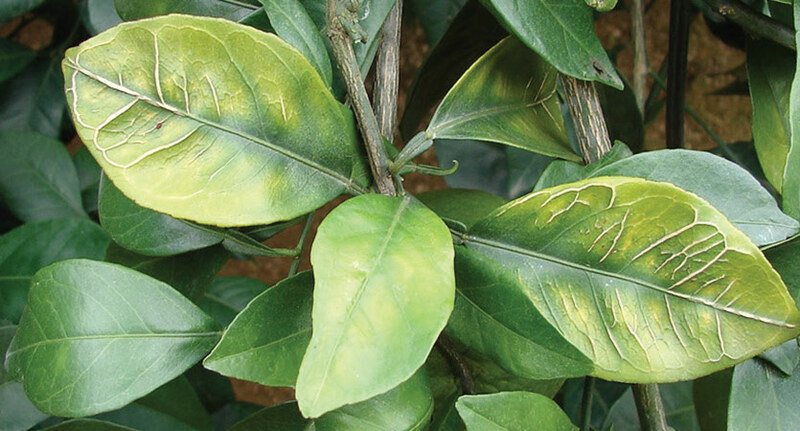 Increasing chloride from 2 to 48 mM in the irrigation water resulted in increased leaf chloride levels, more severe damage of the leaves, and reduced branch growth. High chloride in the irrigation water also caused increased putrescine (PUT) and decreased spermine (SPM) contents of the leaves. 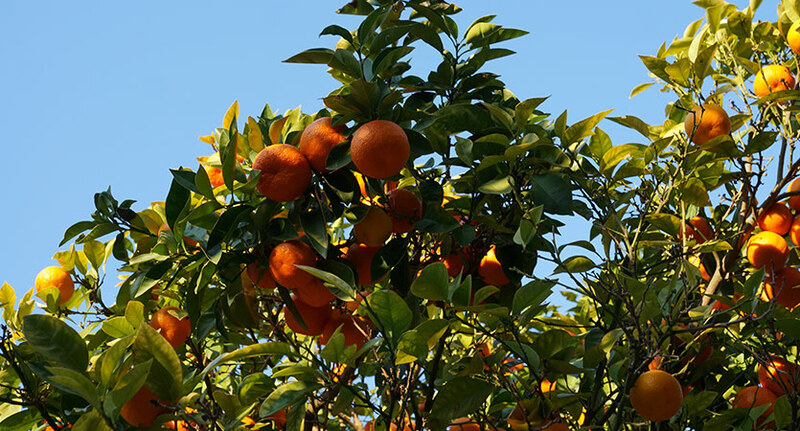 To maintain a viable citrus industry, Florida growers must consistently and economically produce large, high-quality fruit crops year after year. Efficiently producing maximum yields of high-quality fruit is difficult without understanding soil and nutrient requirements of bearing citrus trees. 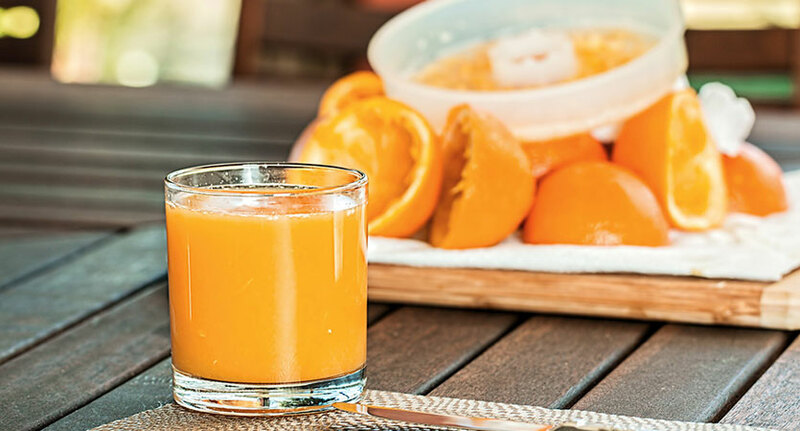 Despite one of the best seasons on record in terms of mitigating the risk of Citrus Black Spot (CBS) symptoms on fruit arriving at EU borders, the EU seems determined to meet South Africa’s best efforts with unflinching bureaucratic coldness. At a meeting in Brussels on 27 November between the EU’s Directorate-General for Health and Food Safety (DG Sante), the Department of Agriculture, Forestry and Fisheries (DAFF) and a delegation of SA citrus producers, the EU begrudgingly acknowledged this year as a good season. 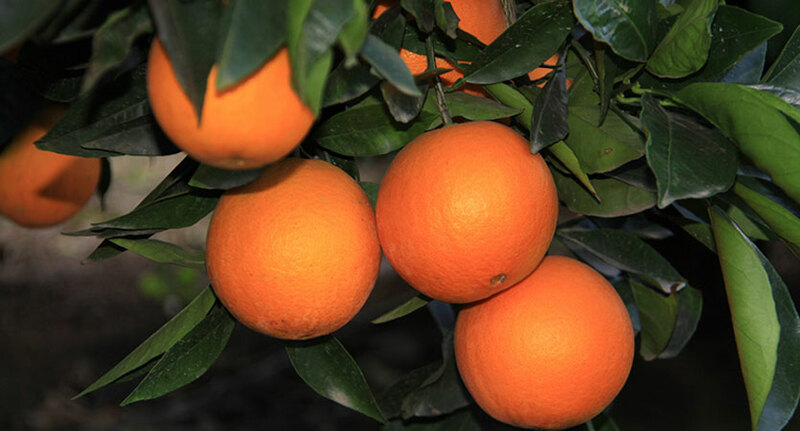 The Plant Production and Marketing Board of Israel predicts that 2019 will see significant increase in exports of the Orri Jaffa mandarin to the US and Canada. The organization set goals for expanding export of its leading, easy-to-peel mandarin in response to the increased demand for high-quality, easy-peelers. The Jaffa Orri is a mandarin developed by scientists at the Israeli Volcani Research Center. 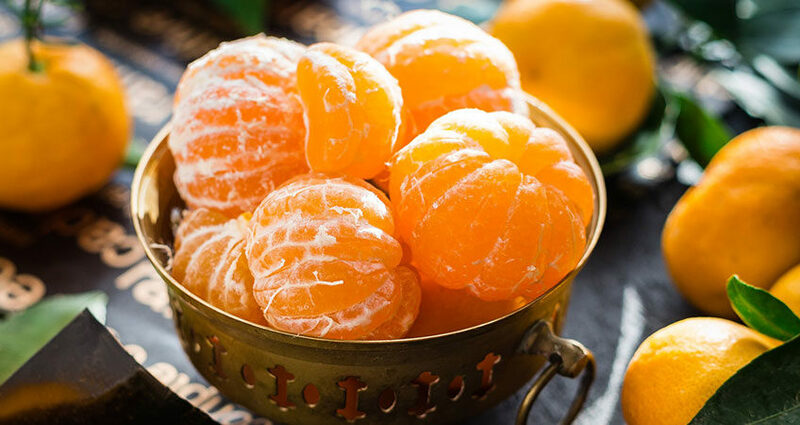 This easy-to-peel mandarin retains an excellent, fresh, sweet flavor with a fleshy texture, and mouthful juiciness, while bearing virtually no seeds. It also carries a particularly long shelf life and appears later in the season compared to other easy peelers – from January into May. The purpose of this study was to investigate citrus tissue’s response to varying applications of Fe-EDDHA, zinc (Zn) and manganese (Mn) combinations and the resulting effects on citrus fruit yield and quality in calcareous soil. 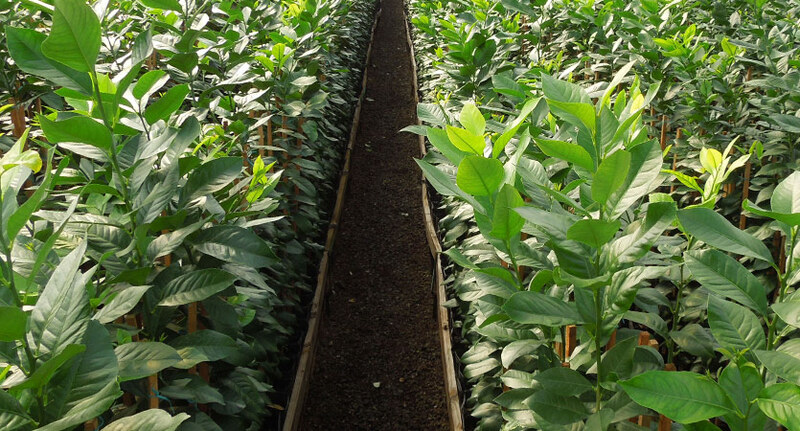 A field experiment was conducted for three years with satsuma mandarin trees planted in calcareous soil. Four treatments were conducted: (i) control; (ii) soil Fe application; (iii) soil Fe + Zn application; and (iv) soil Fe + Zn + Mn application. Soil available Fe and Zn concentrations were raised through the application of Fe-EDDHA and Zn, whereas the soil available Mn concentration was not increased through the application of Mn. Applying Fe-EDDHA raised the leaf active Fe content significantly without influencing the leaf and fruit Fe concentrations. The Zn concentrations in leaf and fruit decreased when Fe-EDDHA was applied exclusively, but increased when Fe + Zn and Fe + Zn + Mn were applied in the third year. There was no significant difference in leaf and fruit Mn concentrations among all treatments between 2010 and 2012. Our deepest condolences to the Van der Merwe family in this difficult time. One of South Africa’s best-known citrus farmers and a former farmer of the year died on Wednesday after a fatal accident in Malawi. 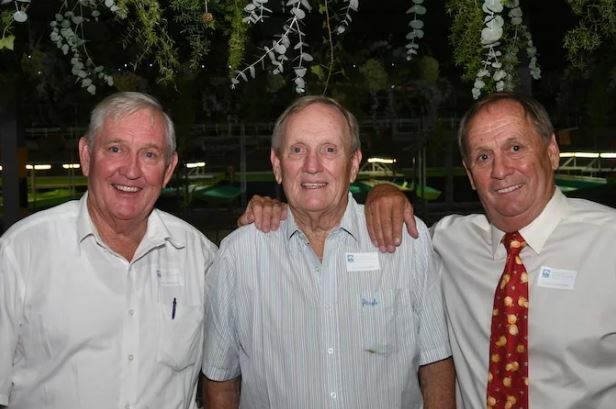 Mr. Gerrit van der Merwe (68) of ALG farming on Citrusdal, along with his wife, Lizette, went on a tour to Uganda when he fell into a ditch in Lilongwe on Sunday night and hurt his foot. Please see below relevant events and dates for our industry.